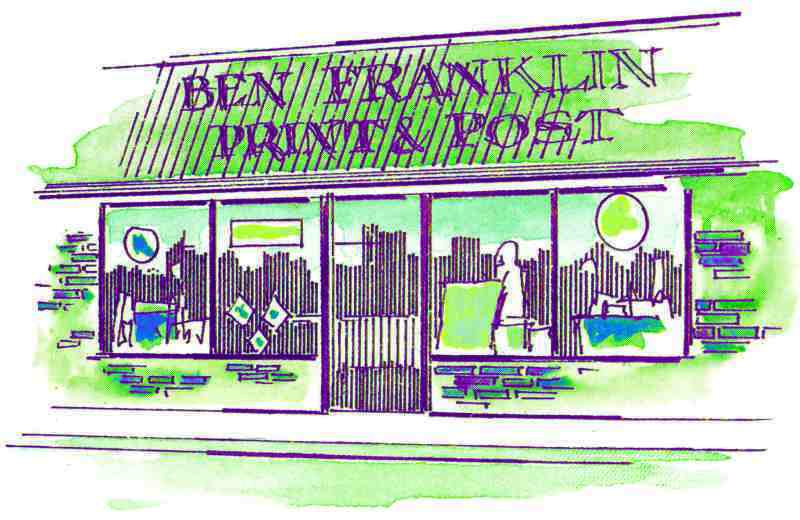 "A Penny Saved Is a Penny Earned at Ben Franklin"
Ben Franklin Print has been servicing Charleston & the Lowcountry for over 30 years. As a family-owned business, we offer quality products with personal service to make sure every job is to your liking. 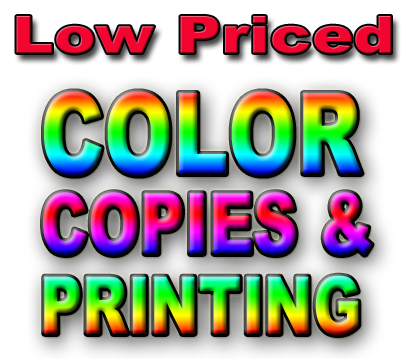 Stop by our store today to get started.